Inking data collectors on your skin could become the next step in wearable technology, allowing them to obtain health and other biometric data from the body without a pause. Researchers from Chaotic Moon Studios have devised a cutting-edge tattoo kit, which allows for the monitoring of one’s own body activity without being intrusive. Chaotic Moon’s CEO, Ben Lamm, told Tech Crunch that he sees big potential for Tech Tatts, which is what they call their prototype. They envisage potential for its application in the military. 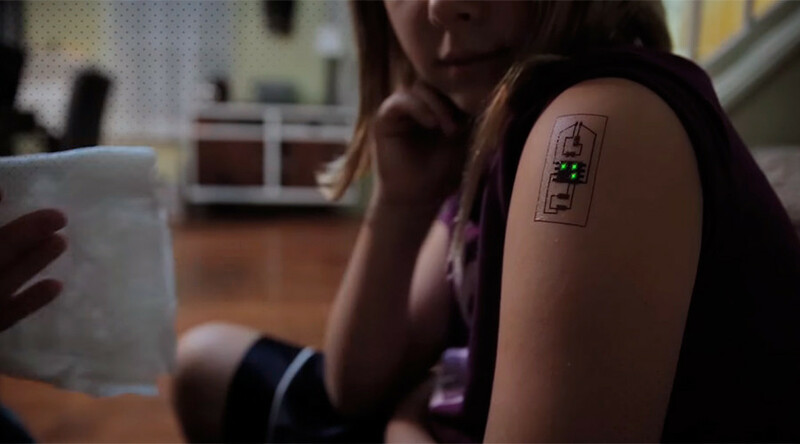 For example Tech Tatts could potentially detect poisons in the air, pathogens in a soldier’s body, or identify when they are hurt or stressed. Collecting biometric data is old news – your smartphone can do it on its own, or through linked accessories like a bracelet or a badge in order to monitor how many steps you’ve taken in a day, how many calories you’ve burnt, or how deep your sleep was. But Tech Tatts stand out because they are directly attached to the skin potentially providing more accurate information and for a longer window of time. “This is not something that can be easily removed like a Fitbit [bracelet fitness tracker]. 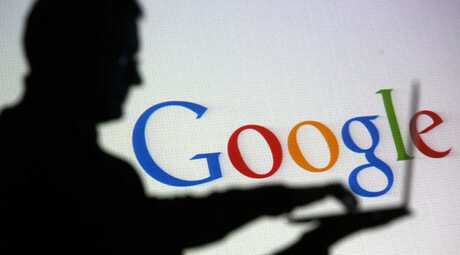 It can be underneath a flack jacket, directly on the skin to be collecting this data and being reported back,” Lamm said. Still this technology is removable, it’s not like it’s surgically implanted under the skin or anything like that. The electric paint can wash off pretty much like a temporary tattoo. It is still unclear what sort of precautions one would have to go through in order not to wash it off too quickly though. Eric Schneider, the creative technologist behind Tech Tatts, describes the device as something you would apply once a year to collect medical data and avoid health check ups in the clinic. These tattoo kits are seen as a cheaper alternative to any permanent implantations and would spare owners from the need to charge their tracking devices introducing a “stick-on-and-go” approach. Another exciting feature worth mentioning is location-tracking: great for parents worried about their kid’s whereabouts. Although Chaotic Moon see potential in their prototype, they keep an open mind on where their idea may land in the future. “For us, we’re trying to start a conversation around ‘hey you’ve already had these types of data collection components on your body.’ A lot of times they are big, they are bulky and they can be limiting. Now we’re looking at changing and evolving with these other types of conductive ink,” Ben Lamm said.